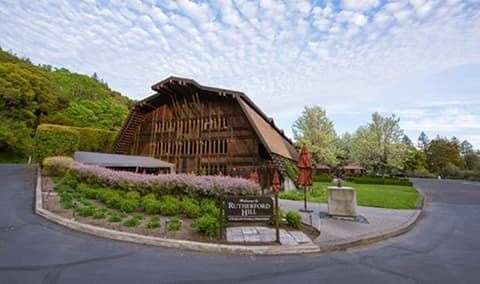 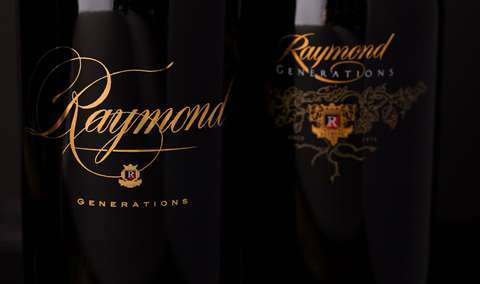 Join Raymond Vineyards for our most anticipated event of the year, celebrating decades of craftmanship – the release of our 2016 Generations Cabernet Sauvignon. 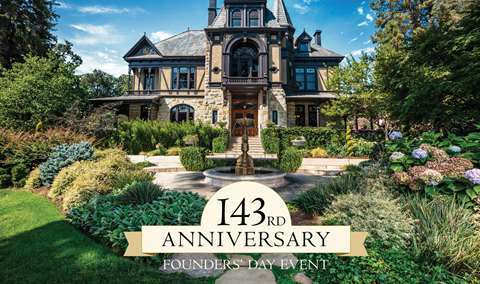 Visit Friday, Saturday or Sunday to taste a vertical flight of Generations Cabernet Sauvignon, covering four vintages, as well as a barrel sample of the 2017 Generations. 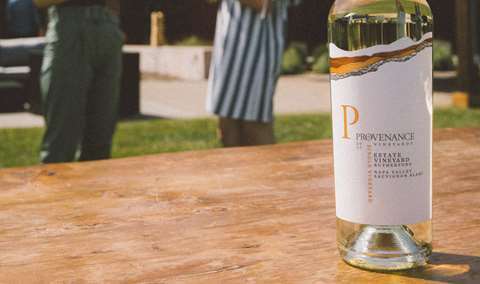 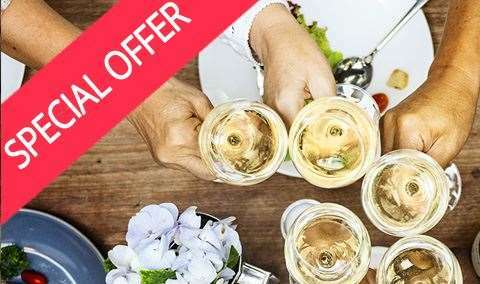 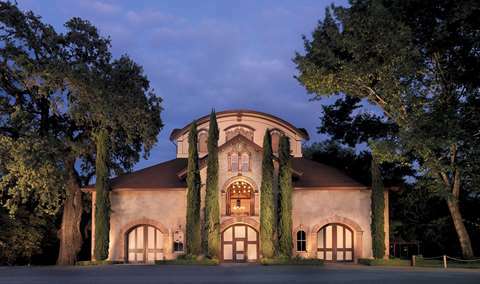 Wine club members $25 per person, general admission $40 per person.